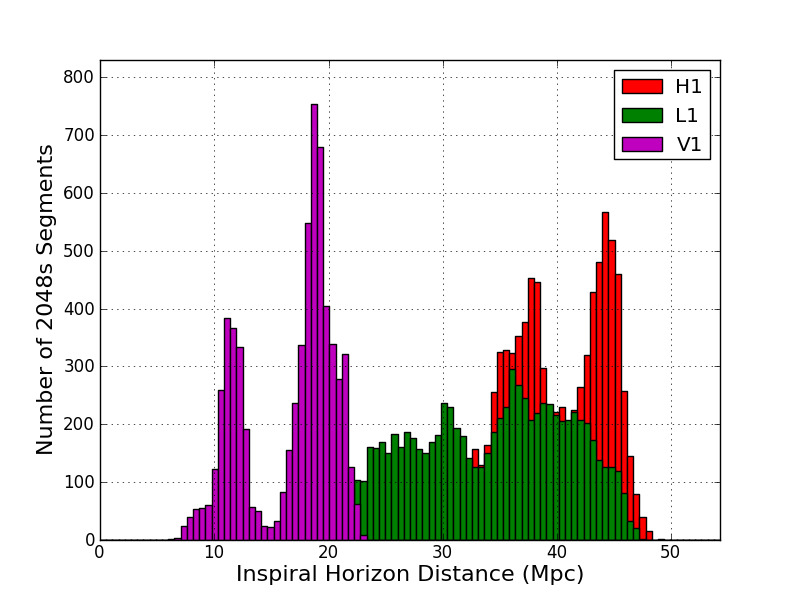 Announcing the public release of LIGO's best dataset yet. LIGO just released the data taken by the project's two gravitational wave detectors during their flagship sixth science run (S6), which took place from July 2009 through October 2010. While no gravitational-wave events were found during this run, open-data releases pave the way toward the coming of age of gravitational-wave astronomy. I am proud to be part of the LIGO Open Science Center (LOSC) that put together this data release, and prepared detailed metadata, tutorials, and software tools that will help non-LIGO users play and work with these data. Some such experiments are also featured in my Computational Salon lectures on elegant and efficient scientific computing.